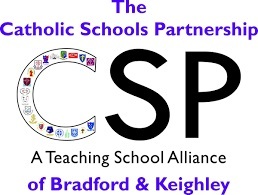 Our Lady and St Brendan’s Catholic Primary School does not work alone to support its pupils. We work with many other organisations to make the best possible provision for our pupils and families. In this section you can find out a little about some of the links we make with others as we strive for the best for our pupils. As a Catholic school, we are part of a larger community and family and we are part of the family of the parish of Our Lady of Perpetual Succour and St Clare and Father Stephen Webb is our parish priest.